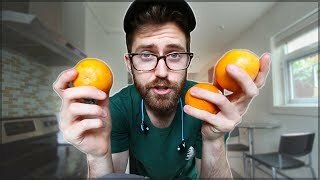 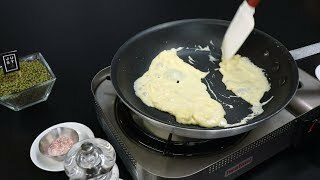 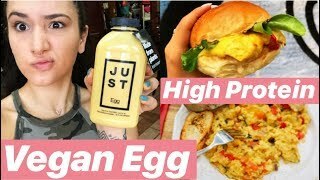 JUST Egg | Demo | Taste Test!! 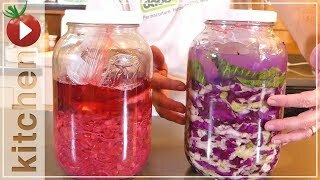 Vega..
MAKE SAUERKRAUT AT HOME | Simple Me.. 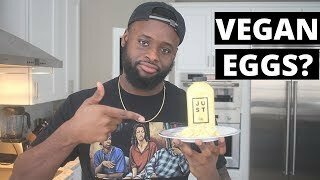 DOES IT TASTE LIKE EGGS?! 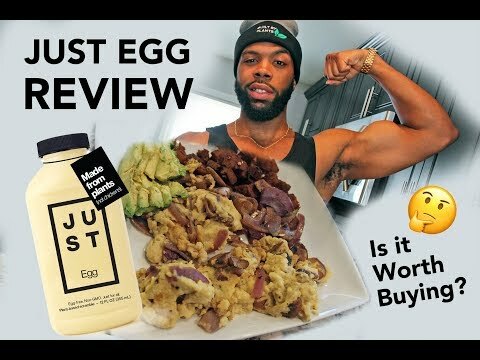 | JUST EG.. 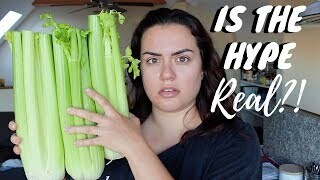 I Drank Celery Juice For 7 DAYS and..
Why You MUST Try Native American Cu.. 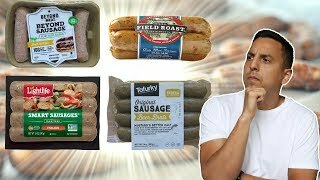 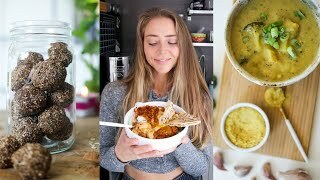 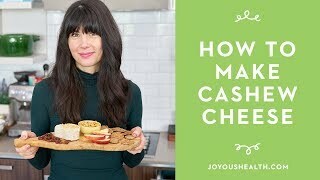 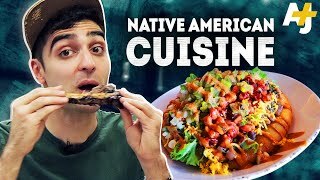 I went Vegan for 30 Days - Here’s..
Plant-based food company JUST says ..
How to Make Homemade (Cultured) Cas..
Gordon Ramsay Demonstrates Key Cook..
10 STAPLE MEALS I EAT EVERY WEEK / ..